7. 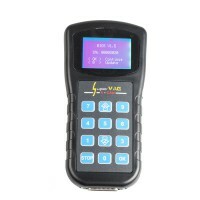 Powerful Function Tool for VAG Vehicles, Especiall Key Programmer and Mileage Correction. 8. VVDI Can read Pin,CS and MAC, need to offer us serials number to open Authorization, it is free now. 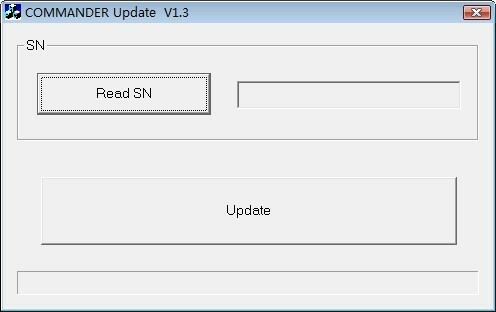 5.Update remote database, support more car. 3. 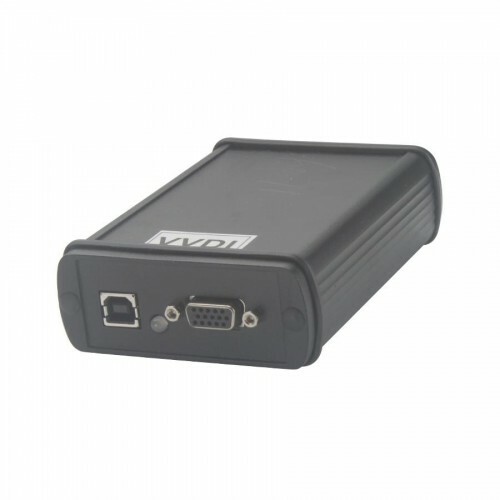 If customers don't like the newest firmware, you can downgrade to the 19.2 Version, then can use the vag 8.6 software or immoplus tool software. 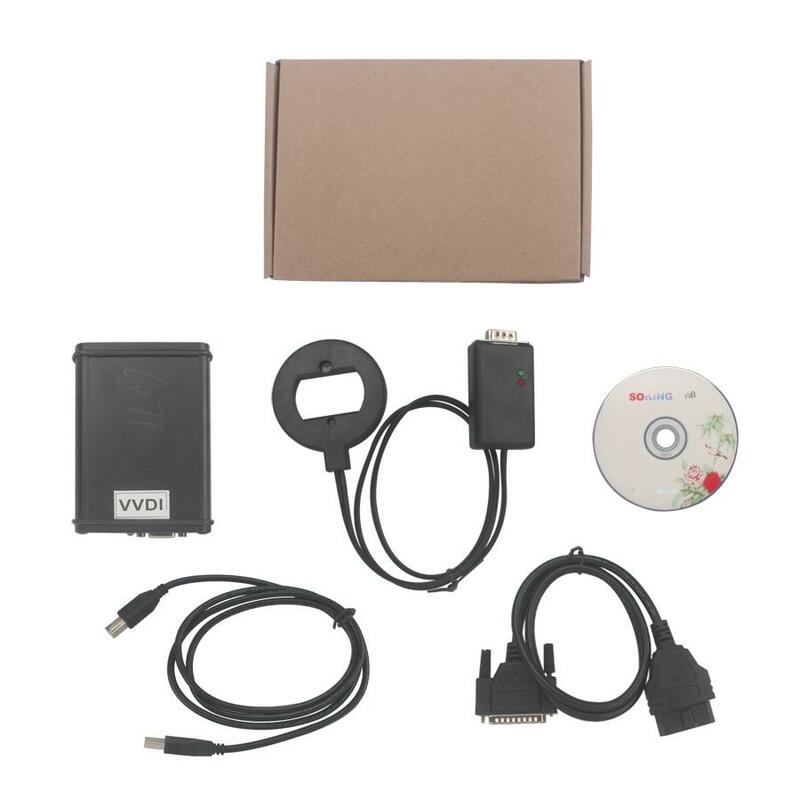 VVDI include 3 parts: ImmoPlus, VAG Commander software, Tag Key Tool function. ImmoPlus supports prepare delaer key for VAG new cars. 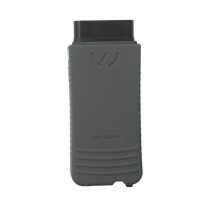 Such as VW 4th/5th immobilizer. 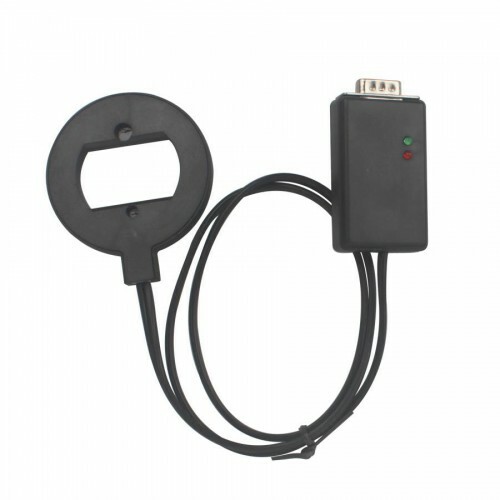 Even the car lost all working key ro with keyless. 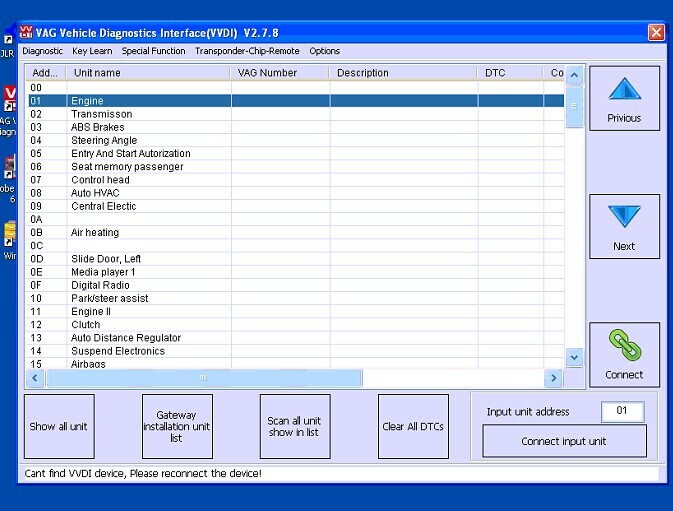 VAG Commander Software can do diagonistics for VAG cars. Also change KM, read PIN, learning key etc. 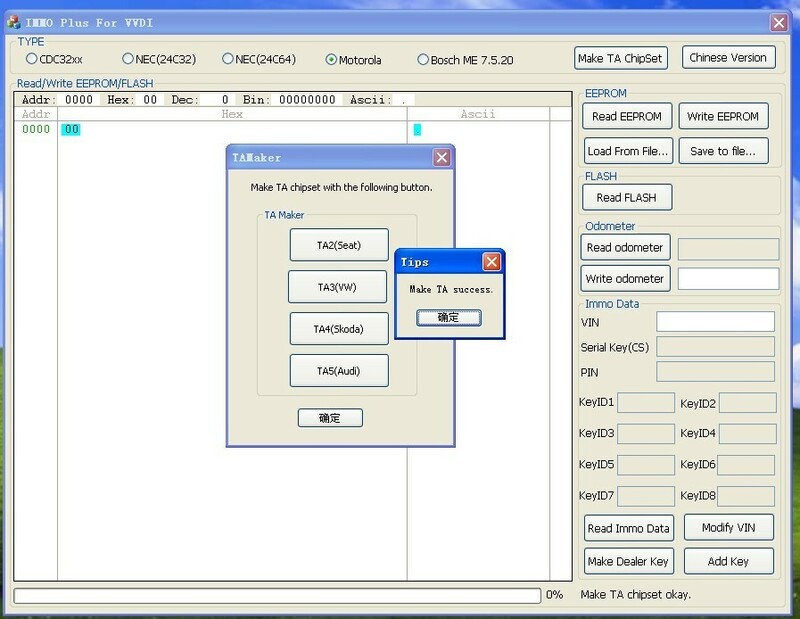 Tag Key Tool is used for chipset read/write. 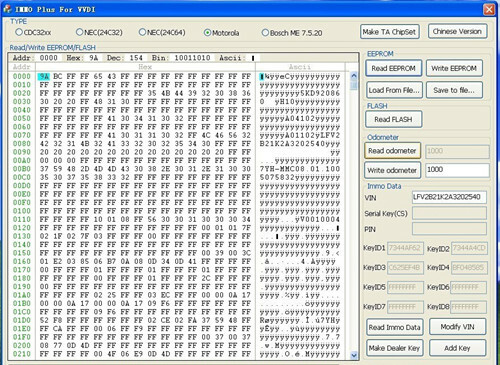 Make key with eeprom dump file etc. 1.Read/Write EEPROM from instrument with CDC3217/97/32+24C32, NEC+24C32, NEC+24C64, NEC+24C64 with TFT display, Audi A1, A3/TT/R8(Part), Audi A4(2001-2008), Motorola(Golf6 MM7), NEC+95320, Visteon. 2.Read/Write KM from instrument with CDC3217/97/32+24C32, NEC+24C32, NEC+24C64, NEC+24C64 with TFT display, Audi A1, A3/TT/R8, Audi A4(2001-2008), Motorola(Golf6 MM7), NEC+95320, Visteon. 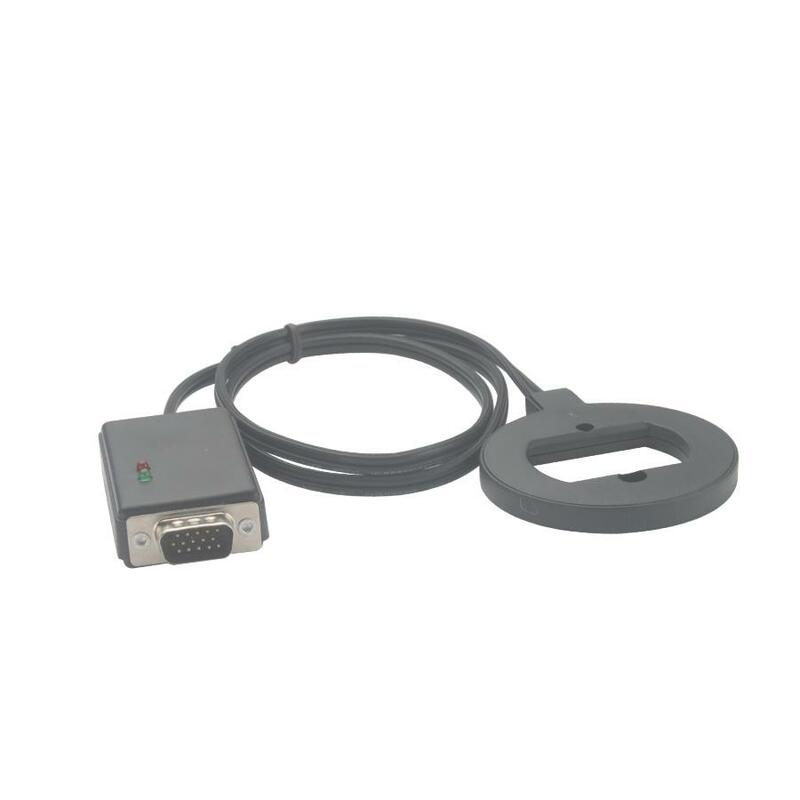 3.Read Immo Data from instrument with CDC3217/97/32+24C32, NEC+24C32, NEC+24C64, NEC+24C64 with TFT display, Audi A1, A3/TT/R8(Part), Audi A4(2001-2008), Motorola(Golf6 MM7), NEC+95320. 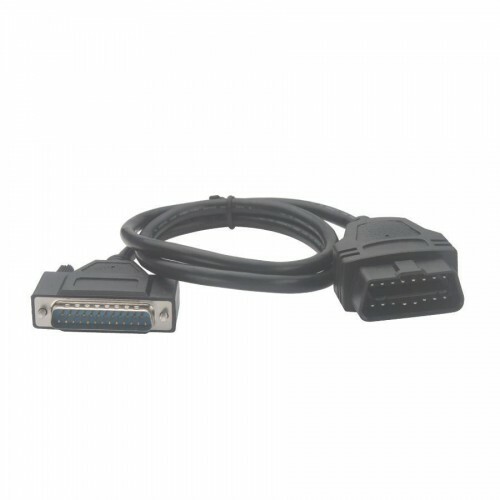 4.Prepare dealer key and learn key from instrument with CDC3217/97/32+24C32, NEC+24C32, NEC+24C64, NEC+24C64 with TFT display, Audi A1, A3/TT/R8(Part), Audi A4(2001-2008), Motorola(Golf6 MM7), NEC+95320. 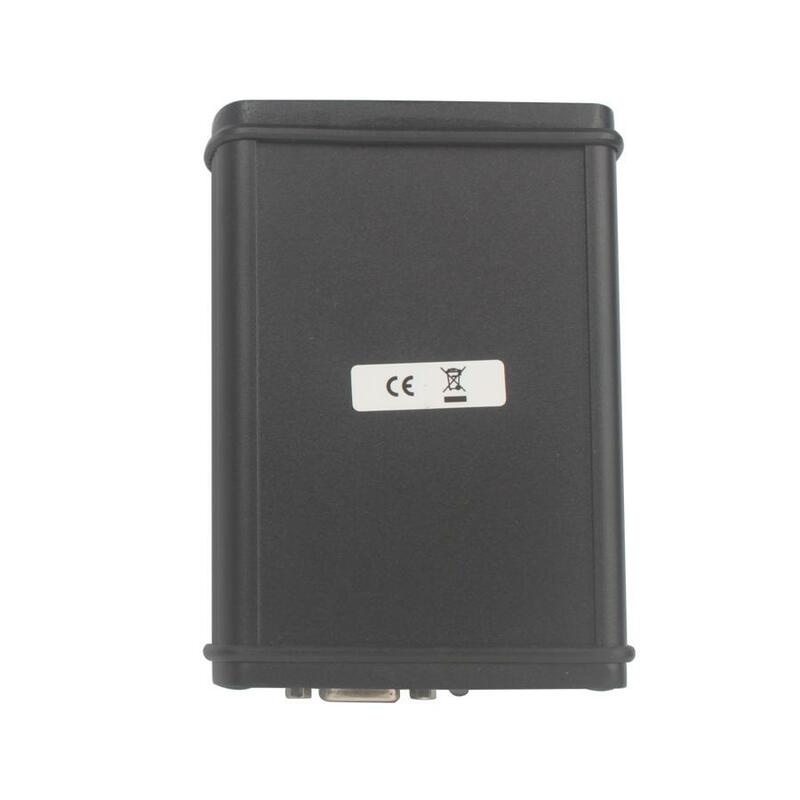 5.Predare dealer key and learn key for Passat B6(Need comfort module eeprom dump support). 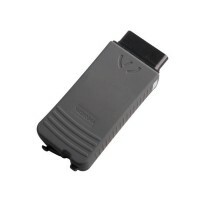 6.Prepare dealer key and learn key for VW 4th A6L/Q7/Allroad before 2012. 7.Change KM for phaeton(-2010), touareg(-2010), A4/Q5/A5(-2012),A8(-2011), polo with johnson controls. 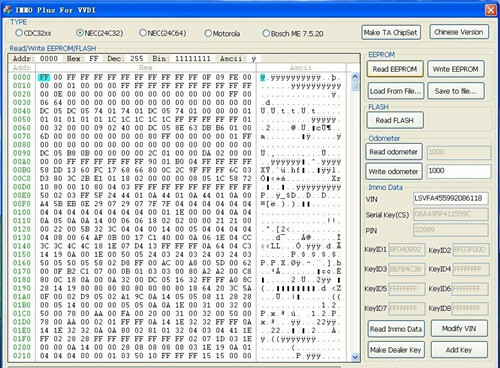 8.Prepare TA chipset used in VAG Commander software. 9.Prepare TP22/23/24/25 for VW cars. 10.Unlock TA or TP chipset locked by VAG commander software and ImmoPlus. 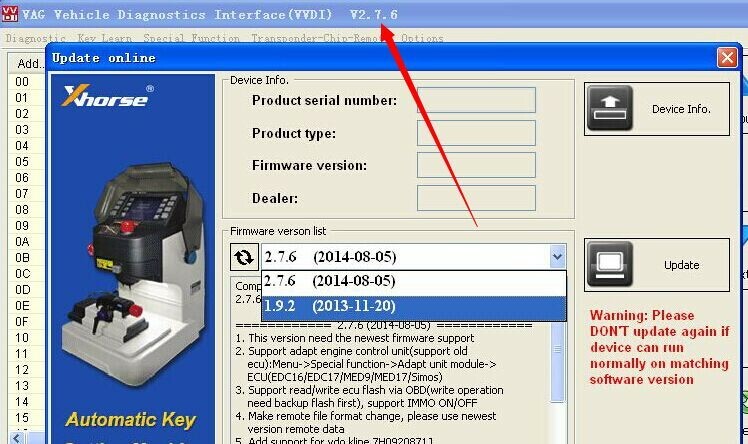 11.Unlock A6/Q7 dealer key(8E) with EZS EEPROM. 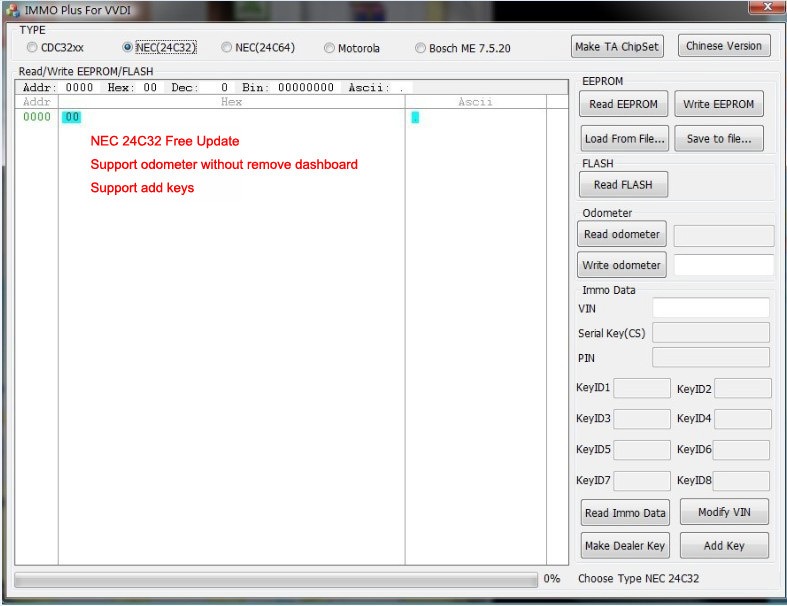 12.Learn remote function to BCM. 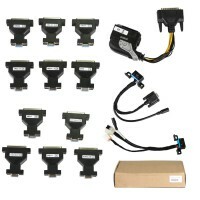 13.Support VW/Audi Fifth Immobilizer(A6L(2012-), A4L/Q5/A5(2009-), Touareg(2011-), Phaeton(2011-),etc). 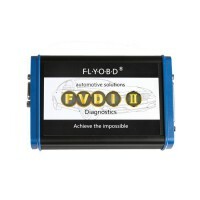 Read BCM2 data from OBDII or by BDM Plugin. Prepare dealer key, learn key etc. (You need buy Fifth BDM plugin extra). ImmoPlus is update frequently, please get connect with your dealer for new version. 1.Diag your cars, read/write dtc etc. 2.Change KM for old types can instrument and Kline instrument. 4.VAG Key Prepare and Learning for all old type cars. 6.Prepare Dealer key for A6/Q7/Allroad with J518 for old types. 7.Many other useful function:Repair Airbag, Kessy adaptation, TV activation, PIN converter, Service interval, Remote control, Cruise control syste, Brake pads change and unlock door. 1.Read/Write PCF7935/Hitag 2, Megamos 48, Megamos 13, Soykey 8E, Texas 4C, Temic 11, Temic 12. 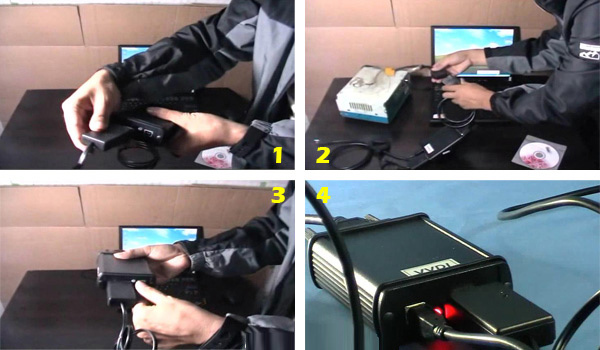 2.Key Tool function: you can prepare many car keys with eeprom dump. for example, VW/Audi/BMW/Mini/Honda/Citroen/Opel/Toyota/Volvo/Fiat etc. 3.Production function: produce other types keys. 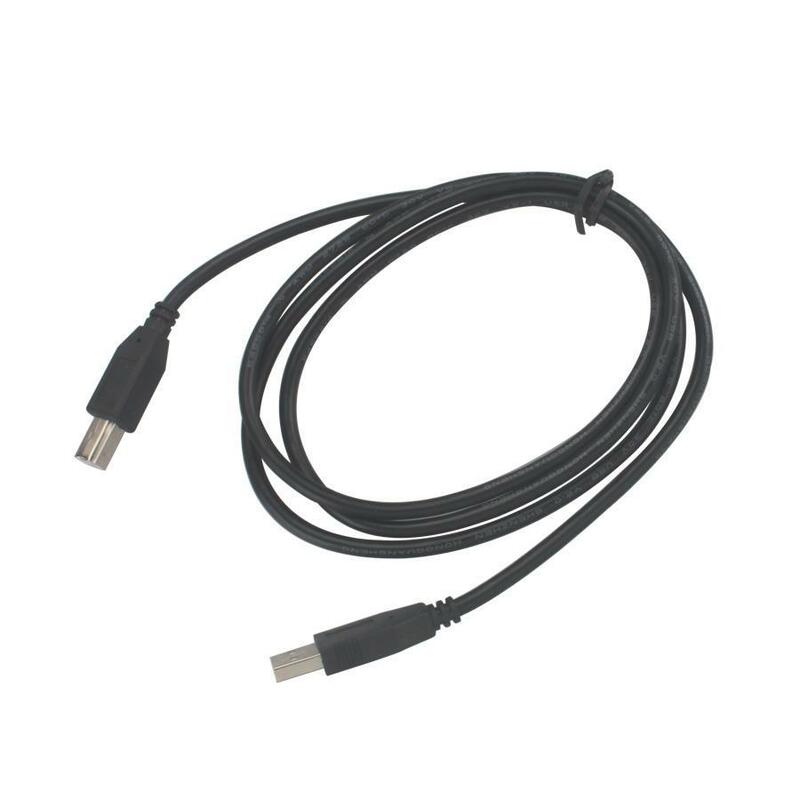 Such as ID33,ID40,ID42,ID46 etc. Q:Dear marshall,when I update it,it tell me error?but I am sure I am doing in right step. A:dear sir,do you keep your internet stable and the connection is also well?pls check this,thanks! 2 send this number to us,the software need update on line,pls notice it,don't update by yourself. 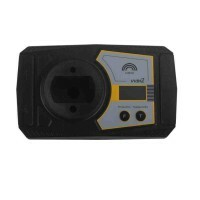 Q:Can VAG VVDI interface can do my car?Passat 2006?I want to read IMMO,and do diagnose,it that ok? 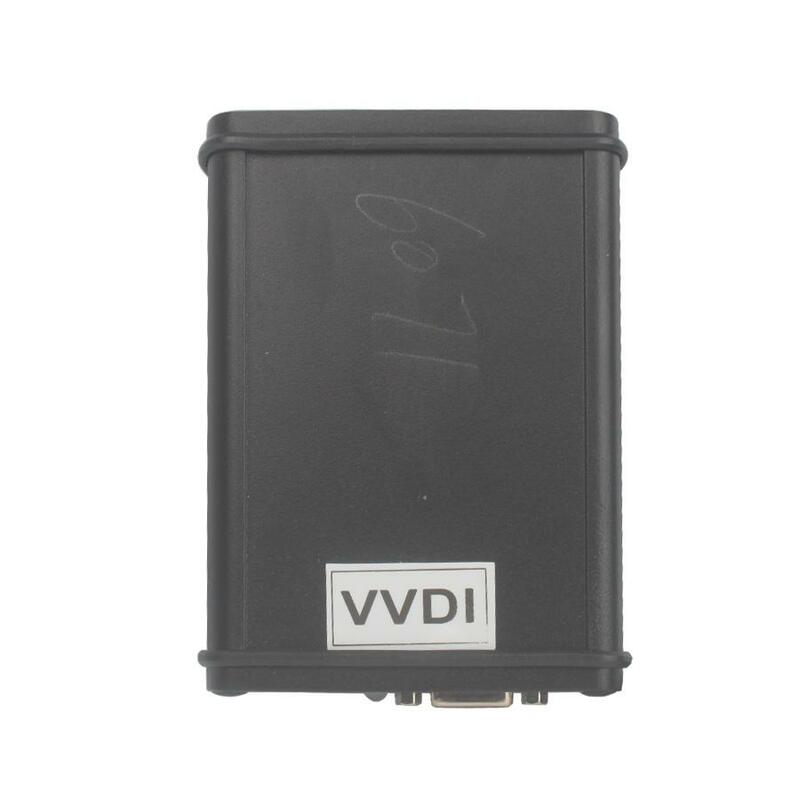 Q:Can your VVDI program the remote key? A:yes,it can,but still depend on key year and chips id. 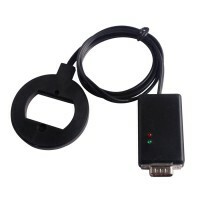 Q:Hello.I want to buy your VVDI,my audi car key is all lost,can I use this tool to program a blank key? 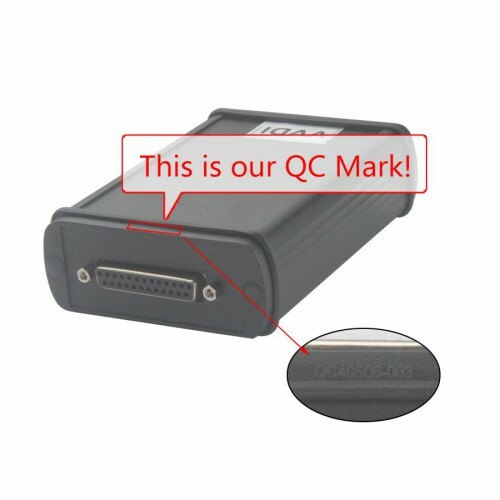 Q:Hello,marshall!I want to know if i update to 19.0,it can do 2013 car? A:Dear sir,do you update in a stable connection? A: Dear sir, it means that you need to buy the Authorization, which will cost 550USD.